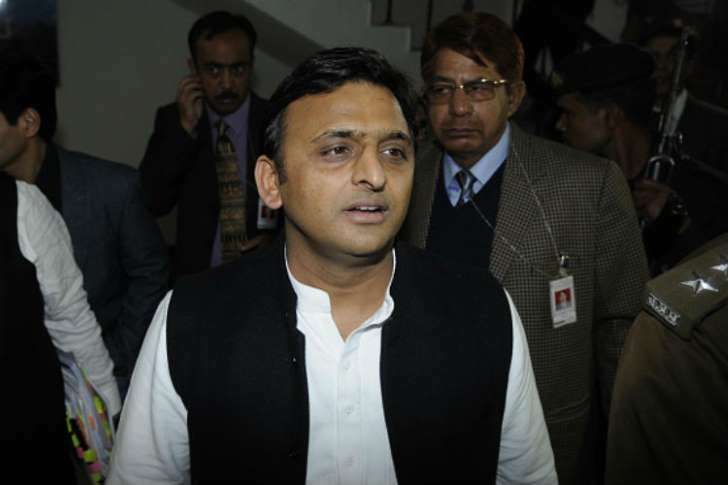 UP Chief Minister Akhilesh Yadav fired UP’s Minister of State Ompal Nehra because he appealed to help build rebuild a Ram temple in Ayodhya and in Mathura. One reason for this is to build bridges between communities. A question for all: if the reverse had happened such as example say Asam Khan another UP minister asking Hindus or Sikhs to build a masjid, would they have been sacked? Very unlikely for sure.